Some rather unknown heat outta Chicago, featuring early Molemen productions. Release year taken from a mixtape that the song appeared on in ’97. 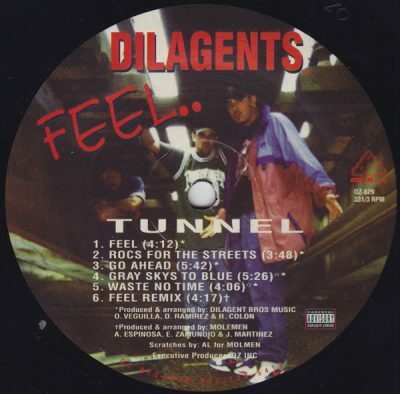 comment "Dilagents – Feel.. (Vinyl) (1997) (FLAC + 320 kbps)"